The Estate of Aljano, besides a wide range of exquisite wines, also offers several spaces especially suited to hosting events of any kind. 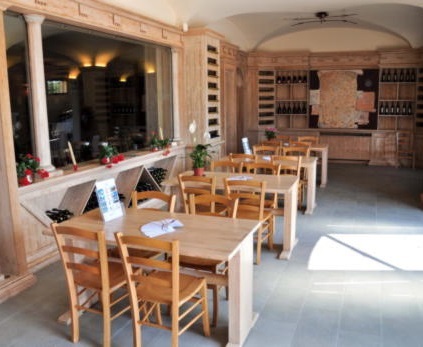 Our Tasting Hall on the ground floor, below the winery, consists of two adjacent, intercommunicating halls and it is suitable to hosting large groups of guests. 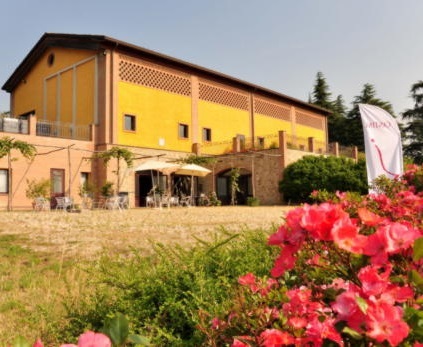 In the past years, here, have been held events such as Open Wineries (Cantine Aperte), business lunches and dinners. 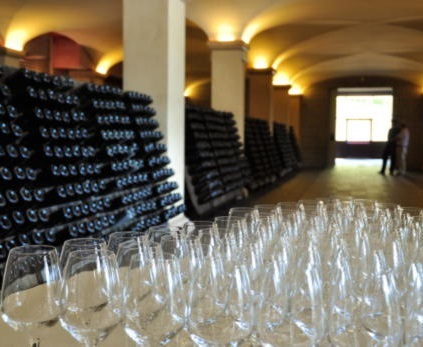 The Tasting Hall is connected to a much larger and characteristic hall in which our Classic Méthode reserves, either re-fermenting or on pupitre, rest. This hall, when needed, can be employed to expand the available space of the Tasting Hall, this way allowing, as it often has in the past, to host Wedding Receptions, Christening Parties or, usually, all kind of events with more than a hundred guests. Contact us if you wish to live a special day in the exquisite landscape of the Estate of Aljano. The Estate of Aljano offers also open spaces. The courtyard just outside the Tasting Hall, often used for all kind of summer events, is especially suitable to hosting and proving a perfect setting for the reception of large groups of guests, especially in the mild and hot seasons. 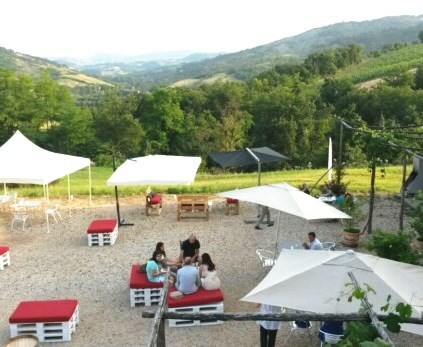 An almost constant, gentle breeze and the location of the winery, isolated from the lived in areas of the town, perched on a swaying hill not only assure a pleasant, cool temperature, but also an exceptional view and an attractively peaceful environment. Available for private events is also the garden of the Castle on the Aljano Estate, the old mansion located on the hill across the winery. An impressive, striking location especially suited for outdoors wedding receptions, anniversaries celebrations or for other ceremonies as well as for photographic sets. The Aljano’s Estate will be glad to welcome you in all the spaces, outdoors or indoors, offered to you. 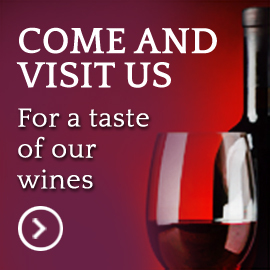 Contact us to arrange your next, unforgettable event.